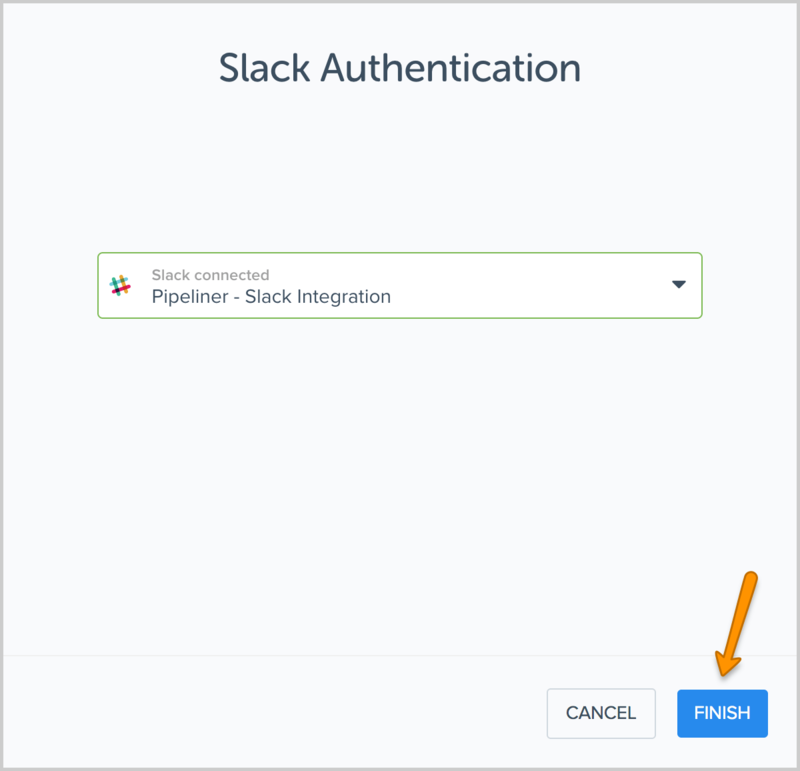 Learn how to activate and integrate Slack with the Pipeliner automation hub and how to view Slack Feeds. 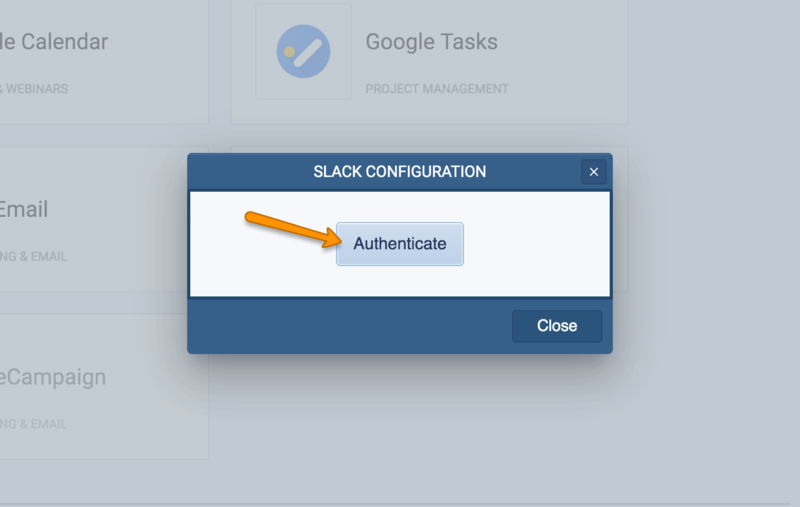 This integration between Pipeliner Cloud and Slack allows you to create new Slack notifications Contacts in Pipeliner when a new User is added in Slack. 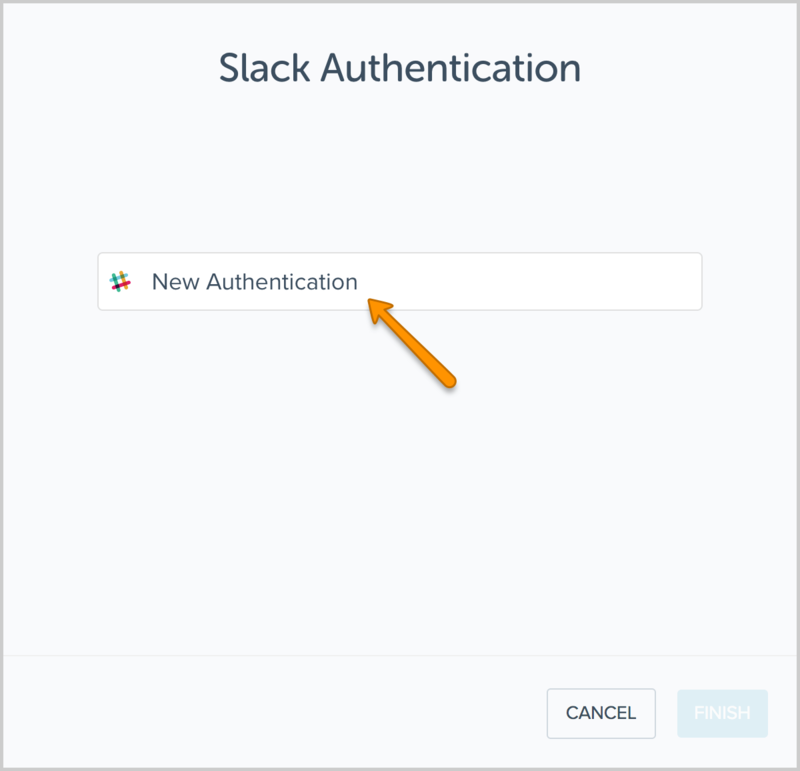 NOTE: An Slack User is an individual who has signed up to your product or logged into an existing account. 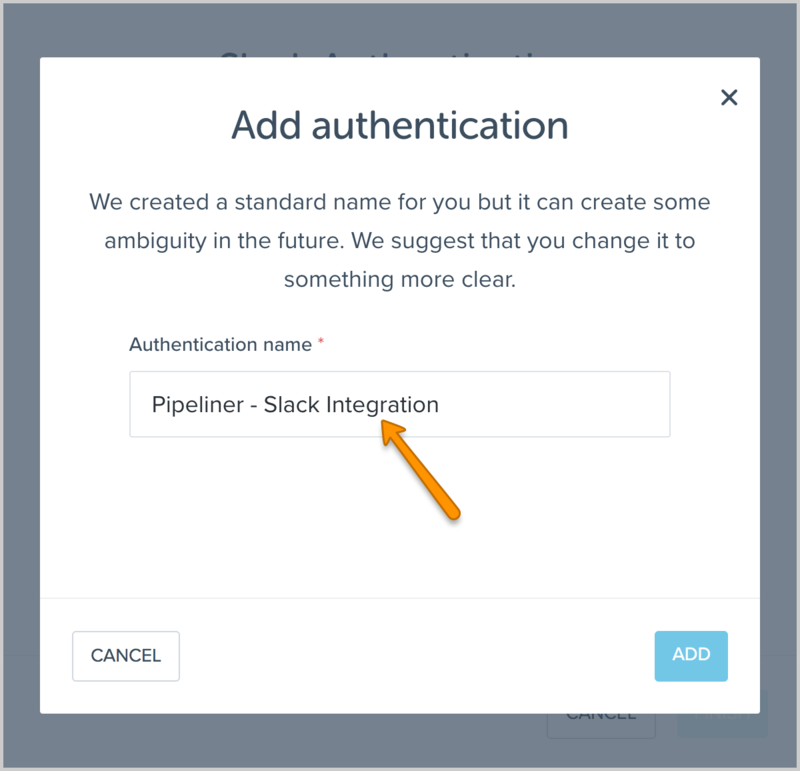 PREREQUISITES: In order to use this integration, you will need to have a Pipeliner Cloud subscription and a dedicated Slack channel already set up to use for the integration. 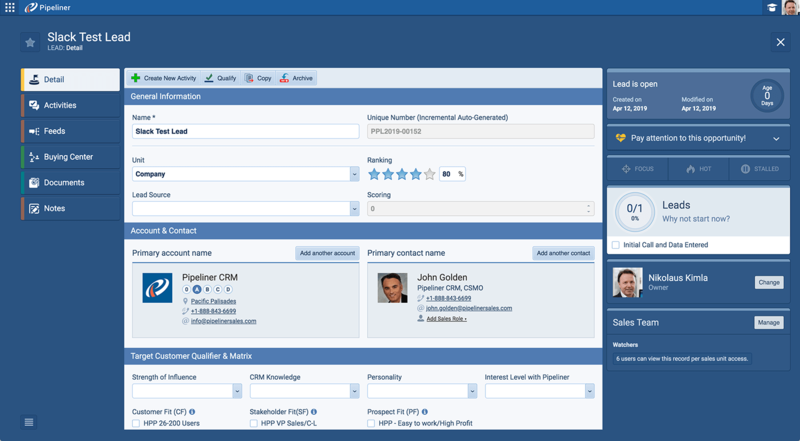 From the Admin Module, click on the Automation Hub Menu Item. 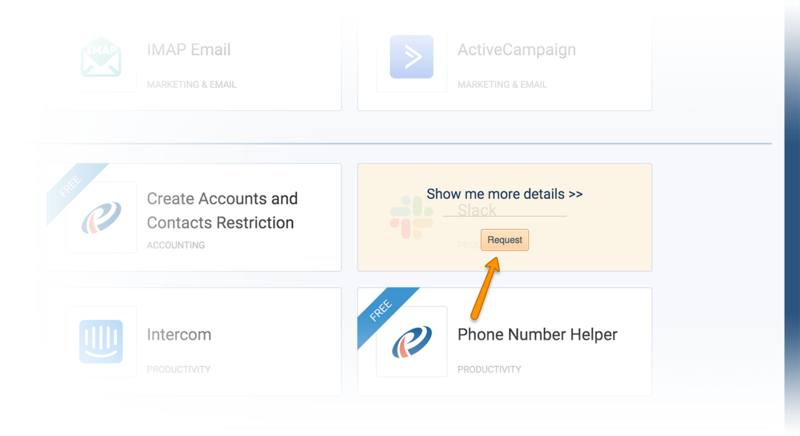 Enter the name of a dedicated Slack channel. 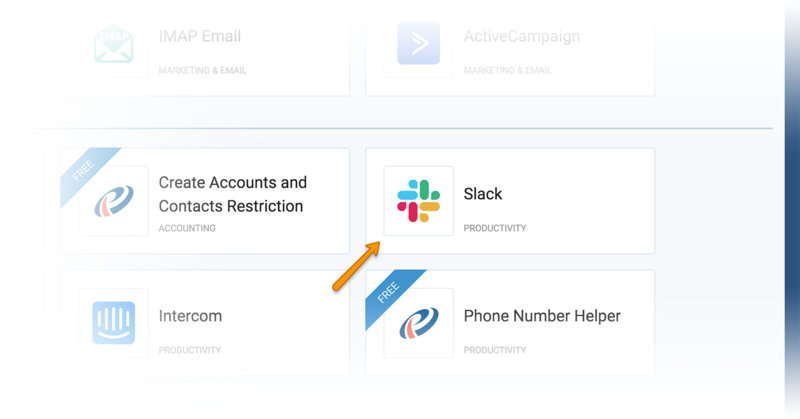 This must already have been set up by your Slack Administrator. 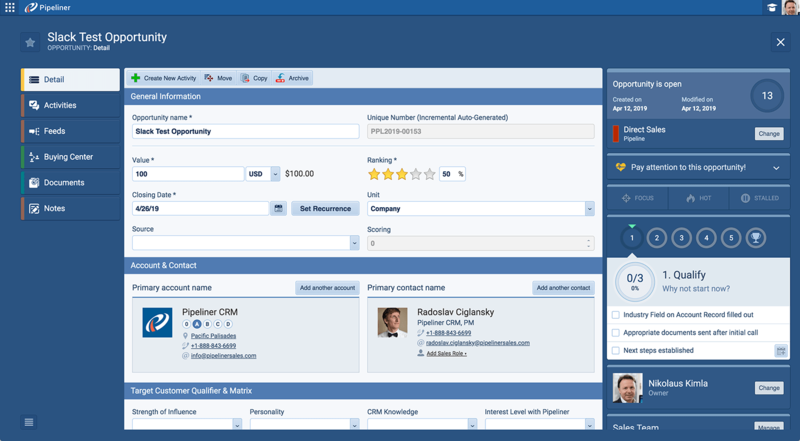 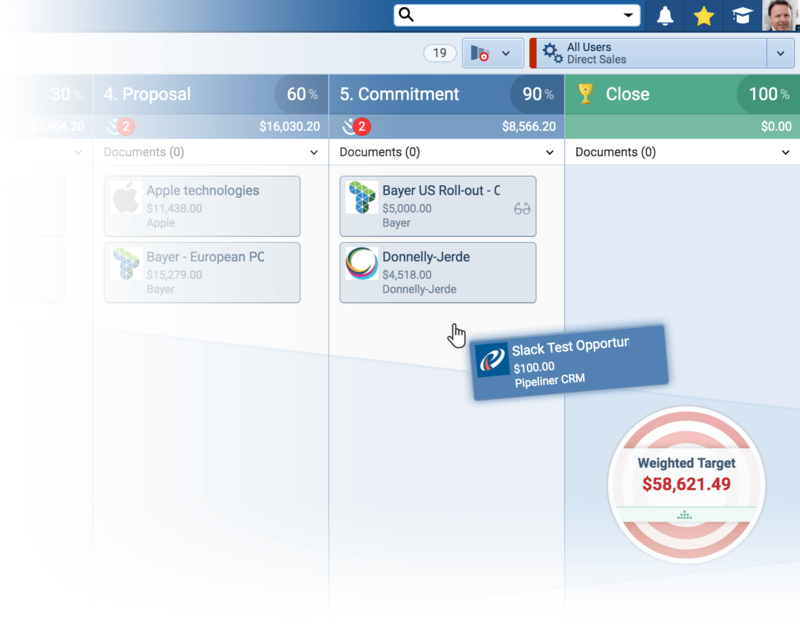 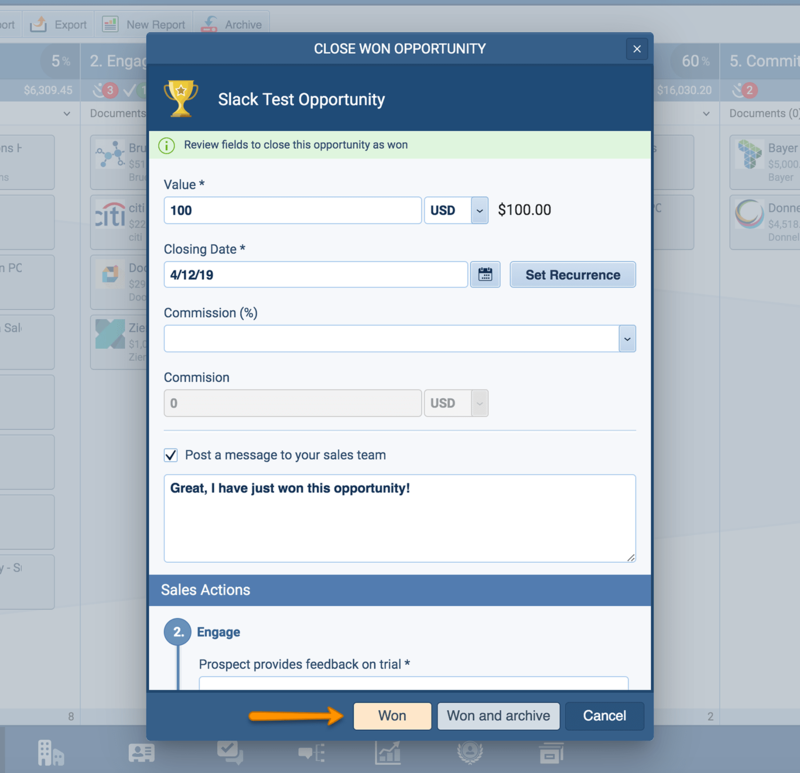 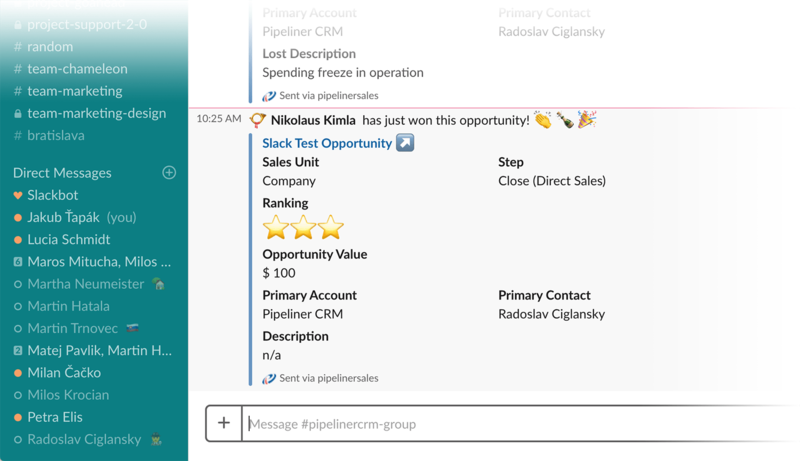 Enter in the format “Pipeliner-SalesNotifications-1” (i.e. 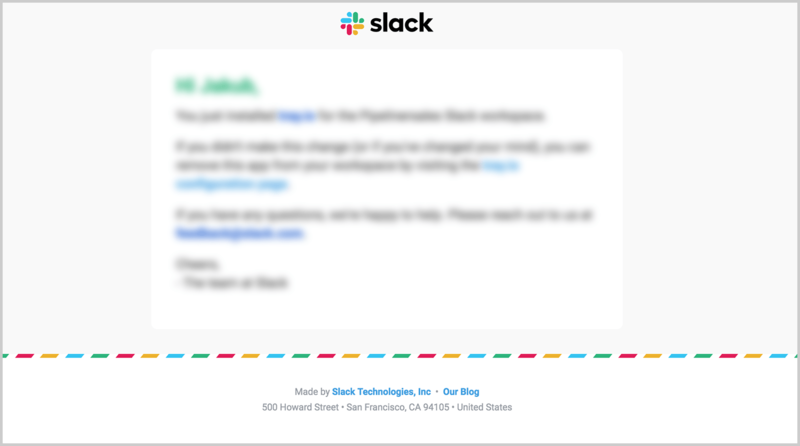 without the "#" symbol). 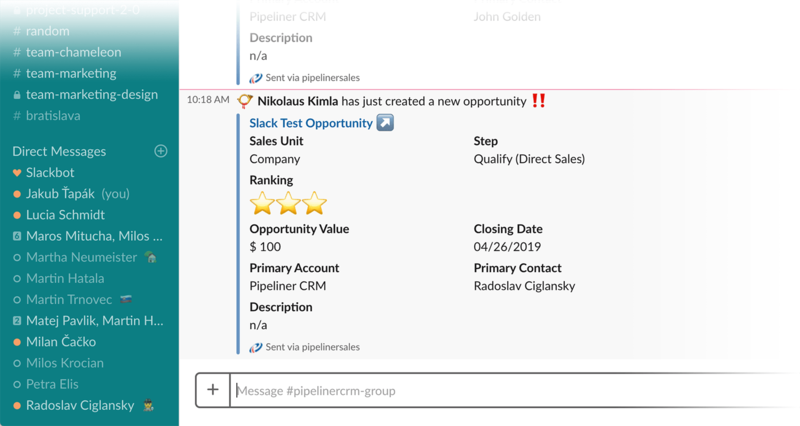 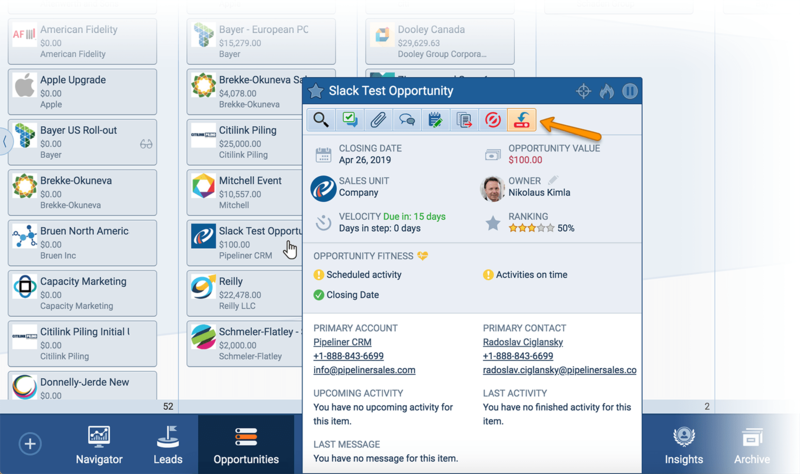 When a new Opportunity is created in Pipeliner, enabling this option will post a new message in your selected Slack channel. 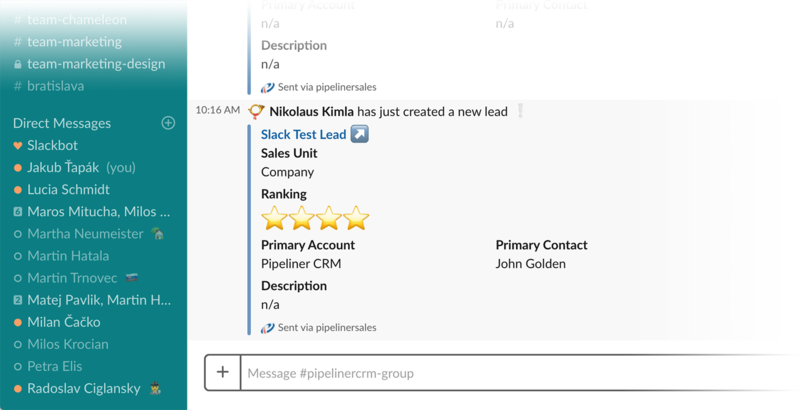 When a new Lead is created in Pipeliner, enabling this option will post a new message in your selected Slack channel. 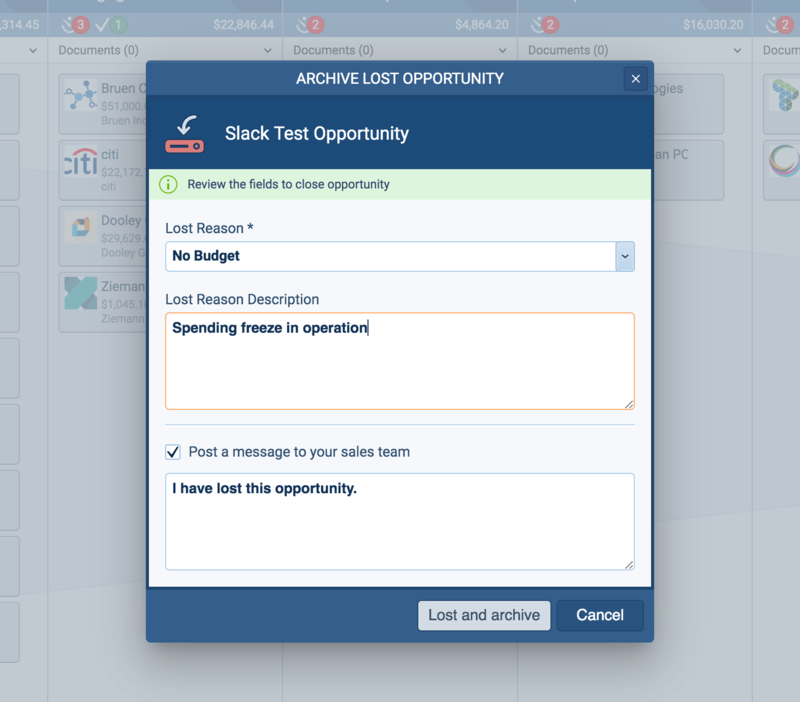 When an Opportunity is Archived (Lost) in Pipeliner, enabling this option will post a message in your selected Slack channel. 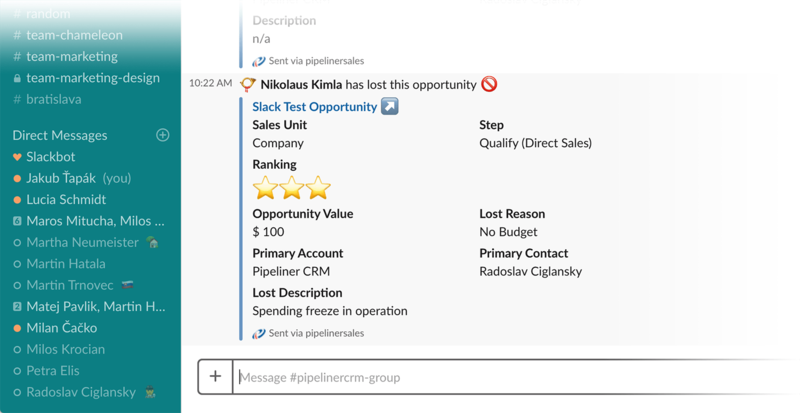 When an Opportunity is Won in Pipeliner (moved into final green column in your pipeline), enabling this option will post a message in your selected Slack channel. 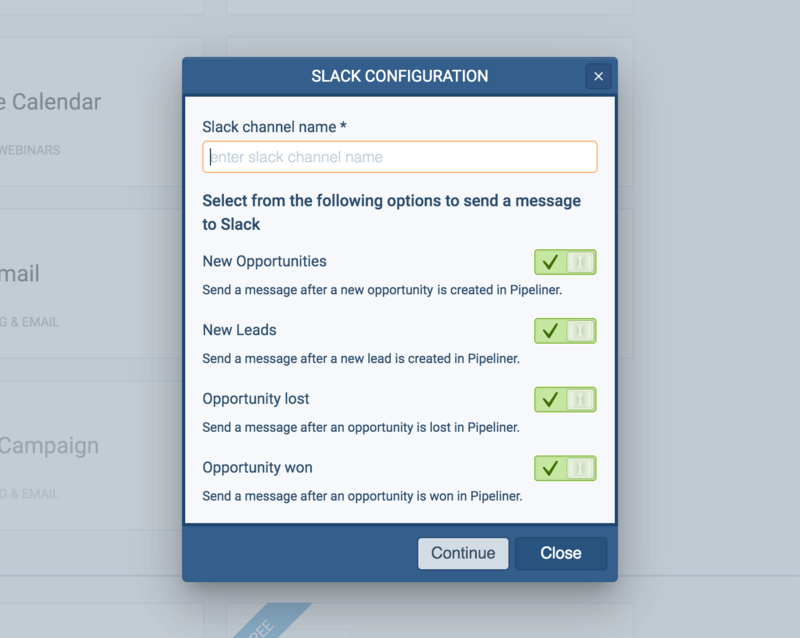 Once you’ve selected your options, click on "Continue".